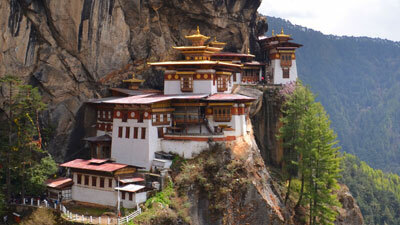 Bhutan is a traveler’s paradise, especially for those who are looking to take a break in the lap of nature. Covered in lush green forests, home to gushing waterfalls and rivers and the perfect spot to just sit by and view the majestic Himalayan Ranges, Bhutan is gorgeous in every sense of the word. 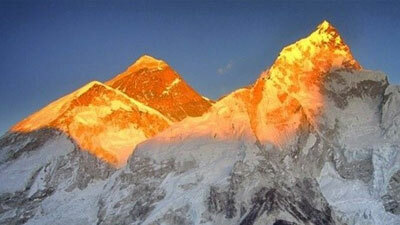 With Adventure Gorkhaland we give you a chance to explore gorgeous destination Kathmandu and Bhutan in 9 days. See more. King's Memorial Chorten continuously circumambulated by people, murmuring mantras and spinning their prayer wheels. Government-run Handicrafts Emporium and local crafts shops, to browse through example of Bhutan's fine traditional arts. Dzong and local market, the district of Wangduephodrang is also famous for its bamboo products, slate and stone carvings. The capital city of Nepal, Kathmandu, being the historical and cultural heart of the country, is a popular destination for tourists, trekkers and other types of adventure seekers. 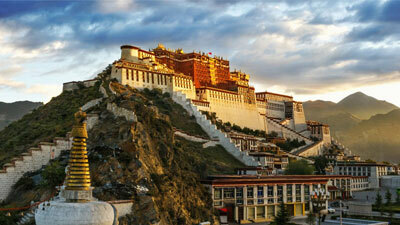 The city is a marvelous amalgamation of Hinduism, Tibetan Buddhism and Western cultures influences. Patan and Bhaktapur are its two major neighboring cities. 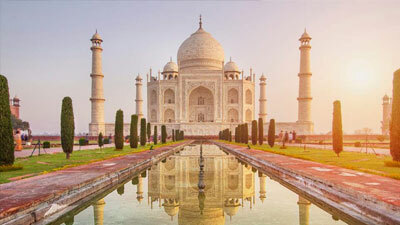 These two cities, like Kathmandu, have a rich historical, cultural and religious legacy which is reflected in the many temples, monuments and artifacts that they contain. You will be taken on a half-day guided tour of Kathmandu and Bhaktapur cities. In Kathmandu, you will be visiting Pashupatinath, the most famous and revered Hindu shrine in the country; Bouddhanath, the largest Buddhist stupa in Nepal, Swyambhunath, which contains both Buddhist and Hindu shrines and stands as testimony to the religious harmony that exists in the country; and the 15th-century 55-window palace in Bhaktapur. An orientation session for the tour, which commences the following day, will be organized in the evening. Fly into Himalayas with Druk Air, Bhutan's National Air Carrier. The green walls of the hills are gateways, into Bhutan from the plains of India rise ever higher as the plane flies north towards the Tibetan border. Silvery rivers rush along the valleys, waterfalls plunge down the forested mountainsides, and to the north, the great snowcapped peaks of the inner Himalayas rise up to the heavens. Farm houses dot the hillsides on either side of the plane. Later visit Trashichhoedzong “fortress of the glorious religion”, the center of government and religion, site of monarch’s throne room and seat of Je Khenpo or Chief Abbot. Built in 1641 by the political and religious unifier of Bhutan, Shabdrung Ngawang Namgyal, it was reconstructed in 1960s in traditional Bhutanese manner, without nails or architectural plans. After drive to Wangduephodrang visiting Dzong and local market, the district of Wangduephodrang is also famous for its bamboo products, slate and stone carvings.